Definitely worth the listen. Keeps you guessing and entertained right up until the end. High Fraser is a fantastic narrator! This is a great mystery and perfect for a quiet Saturday afternoon with a cup of tea! Very well performed. A.C. is a true genius of the genre. I never saw the twist at the end coming. A very clearly written whodunnit! Fantastic narration and a gripping plot - really enjoyed it. First Agatha Christie novel and won’t be the last! I have never read a murder mystery before. I can safely say I love this genre. Enjoyed this story. However, this day and age the police would have worked it out. Still loved the story and reader. Trilling story and wonderfully narrated by Hugh Fraser. In fact I've watched the movie before, but it did not lessen my reading and listening experience. If you could sum up And Then There Were None in three words, what would they be? What did you love best about And Then There Were None? Okay, so take my review with a grain of salt, if you are a fan of Christie, this title is probably just fine. This was just one of several attempts to break into the author's collection that met with failure. I suppose I'm just not meant to be a fan. The narrator did a fine job, but I can't really rate the story much higher as I suppose it's just not my cup of tea, so to speak. When I first read the book many years ago, it affected me like none of her other books had done - it frightened me. Not the "cosy" murder mysteries I loved. I have read it again and again since that time ( with decent intervals between) and it still had the same affect on me. Listening to it is not as scary but still enjoyable. 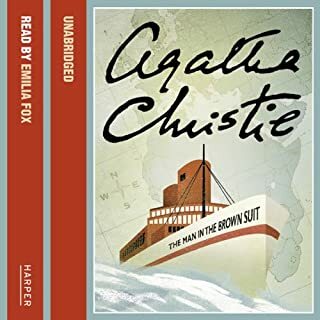 Hugh Frazer is a fantastic narrator, not only in this audio book but in every one he tackles. Think I might be listening to " And Then There Were None " in the not too distant future. What made the experience of listening to And Then There Were None the most enjoyable? What does Hugh Fraser bring to the story that you wouldn’t experience if you had only read the book? 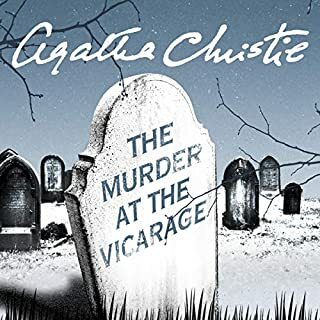 Typical Agatha Christie with suspense, drama and twist and turns of a racing track! There is little wonder why this book is the biggest selling crime Novak of all time and Hugh Fraser delivers the story fantastically well that keeps your attention and mind puzzled from beginning to end. Well worth a listen over and over again. A great listen - it has been sometime since I read this book, it was a great listen and Hugh Fraser narrates so well. Excellent, spellbinding, definitely her best. In many ways better than the tv adaptation. Spine tingling! 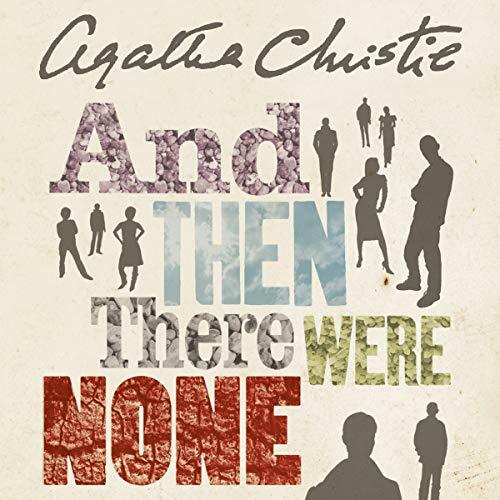 Where does And Then There Were None rank among all the audiobooks you’ve listened to so far? 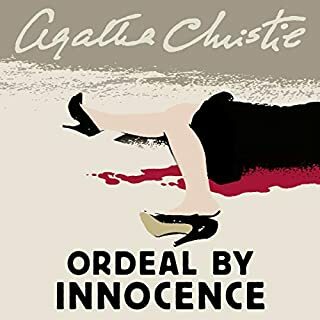 This is probably one of the best Christie books I have listened to. It isn't the typical detective story that I am used to from Christie but it was fantastic. Christie builds up the tension and confusion so well and there was a fantastic plot twist. It was genuinely frightening towards the end. It was a thoroughly good book. Have you listened to any of Hugh Fraser’s other performances? How does this one compare? As ever Hugh Fraser read it well and he is so good at performing the different voices. 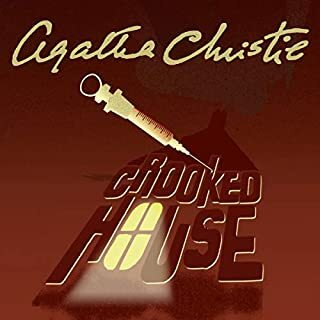 This is my favorite Agatha Christie book, it is the best 'locked room' mystery ever written. Having all the characters stuck on an island with an unknown killer picking them off one by one is the perfect story. We get the back story of each character built up throughout the novel and understand why each person has been picked for this island trip. Particularly brilliant is the epilogue which explains the why's and how's of the murders. A gripping story from start to finish. This is one of the Christie's I first read as a teenager in the 60s (when it had a less politically correct name). 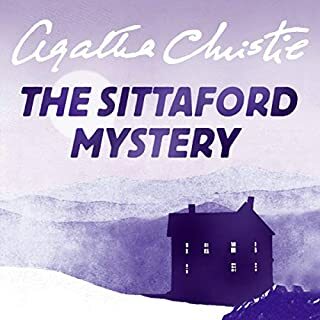 None of which detracts from the craft Christie employs to bring together a group of diverse characters, each with their own secrets from the past, to an isolated island, where they are 'bumped off' one by one. The mechanism to get them there is a little contrived, but that is forgotten as the sense of menace and suspicion which imbues what follows builds up and increasingly affects the party and their actions. The lack of sympathy for the 'serving classes' struck me, but this is probably representative of Christie's time and background. It doesn't stop the book being a 'cracking good who dunnit?' though and the characters come through the narrators voice as being distinct and believable. The perpetrator and his/her motives are somewhat a surprise... or at least they were to me! A very great novel narrated by a great narrator. Hugh Fraser is a very good narrator. 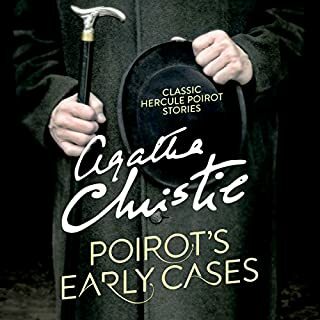 Being an long-time fan of Agatha Christie, I knew and loved the story. So cleverly written and a nice touch to have the familiar voice of Hastings reading it you. I work from home and am really enjoying having a story read to me whilst I work. I've listened to this one twice already.